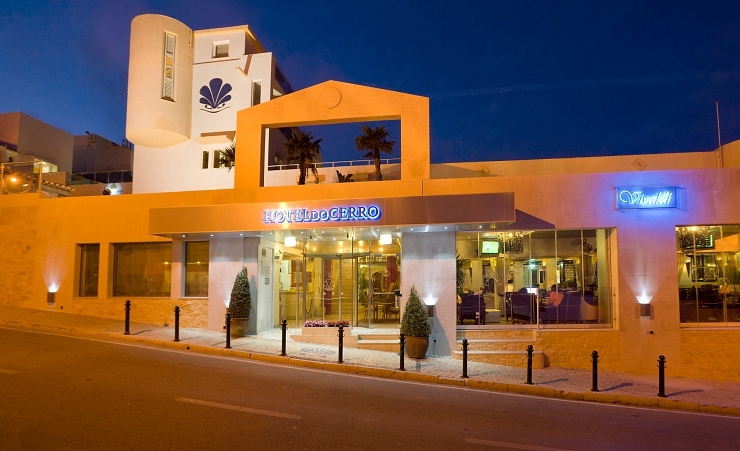 Occupying a convenient position, close to Fisherman's Beach and the centre of Albufeira Old Town, the Hotel do Cerro is a family run hotel which offers stunning panoramic views of the Mountains and the Bay of Albufeira. 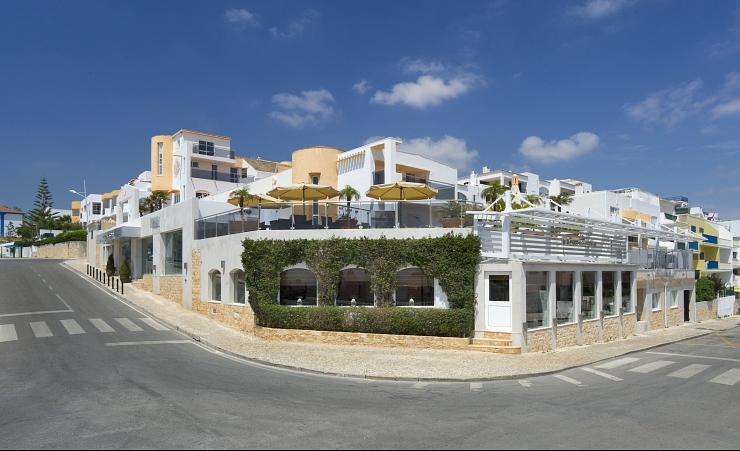 A range of shops, bars and restaurants are close at hand while there is also a bus stop 30 meters from the hotel with connections to other parts of the Algarve. 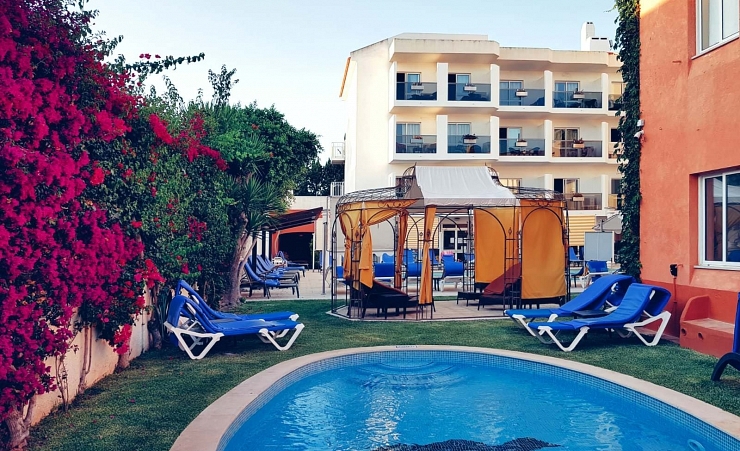 The Hotel do Cerro has an outdoor swimming pool surrounded by a terrace perfect for sunbathing with sun loungers and sunshades. 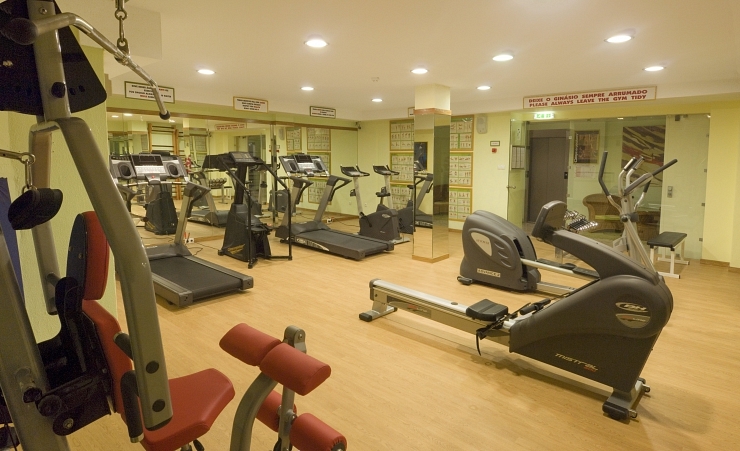 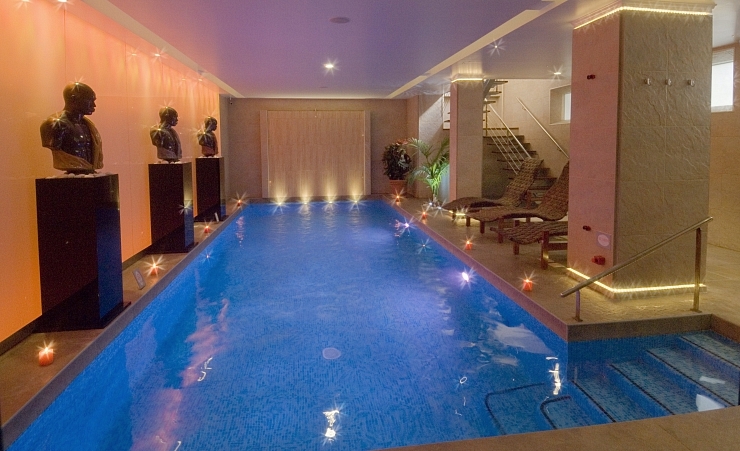 There is also an indoor pool and wellness centre which includes massage, Jacuzzi, Sauna, Turkish Bath and a Fitness Room at an additional cost. 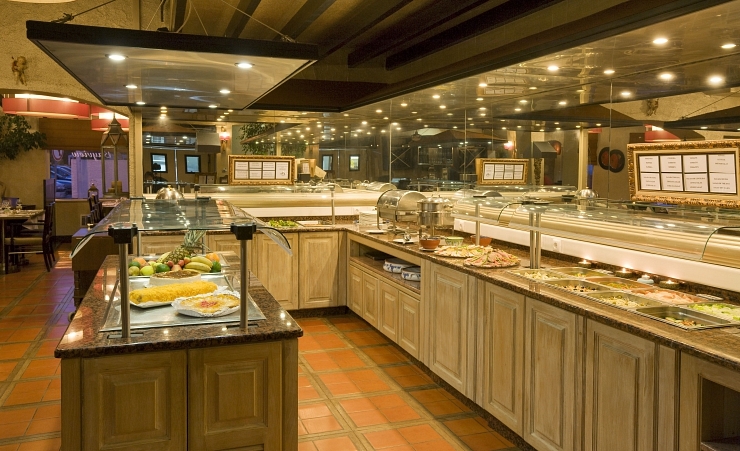 The hotel's buffet restaurant offers a traditional breakfast and while dinner consists of a mouth-watering array of Mediterranean and International cuisine. 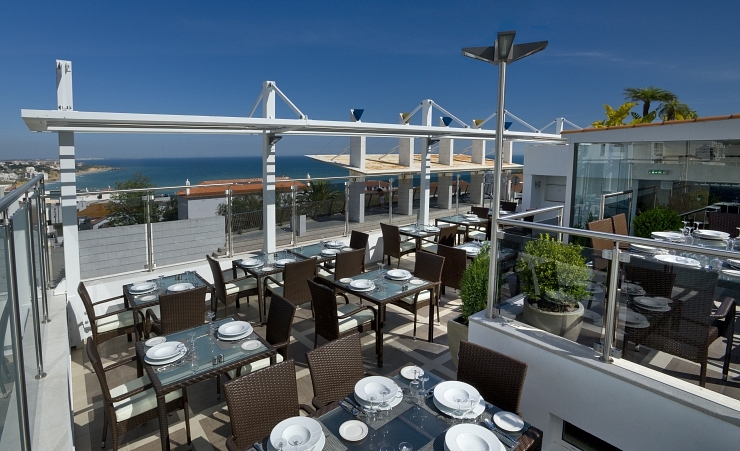 A la carte dining is also available on the do Cerro's roof Terrace which offers spectacular views of the city, mountains and sea (payable locally). 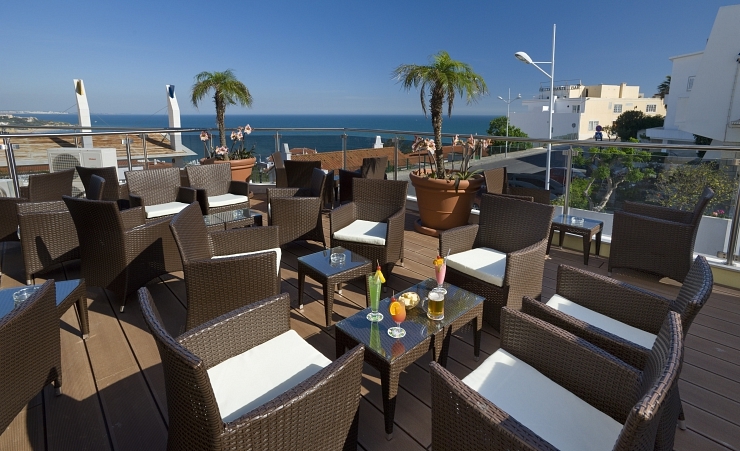 During the day, a selection of drinks and light meals are available from the Hotel do Cerro's pool terrace as well as in the coffee shop. 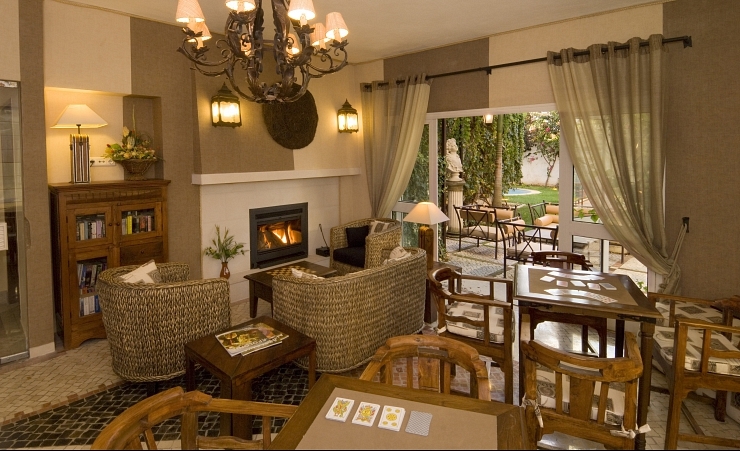 Wi-Fi is available for free in the public areas. 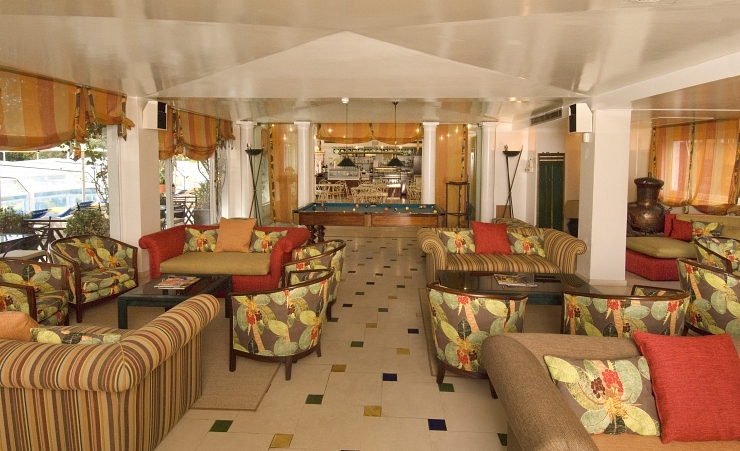 In the evenings we suggest you head to the hotel's bar for a relaxing drink. 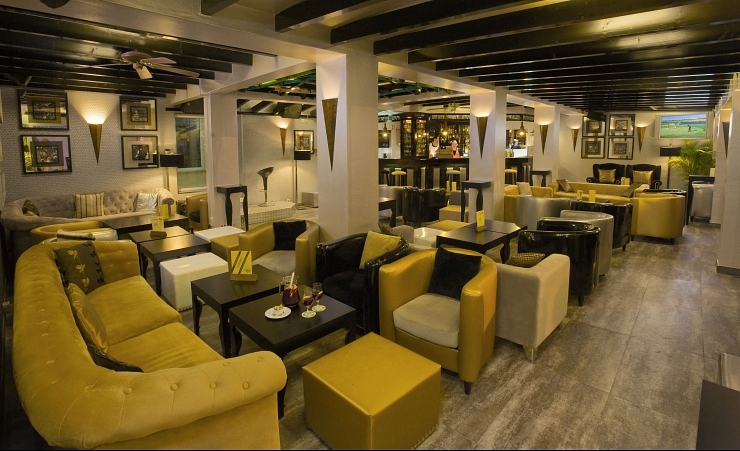 Entertainment and live music are also on offer for you to enjoy. 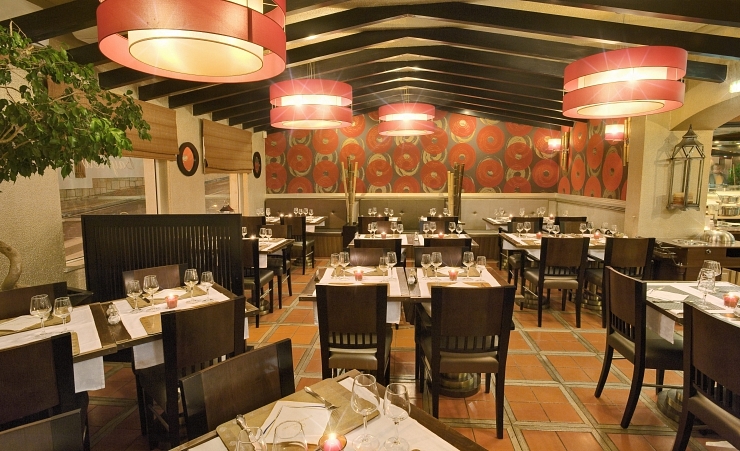 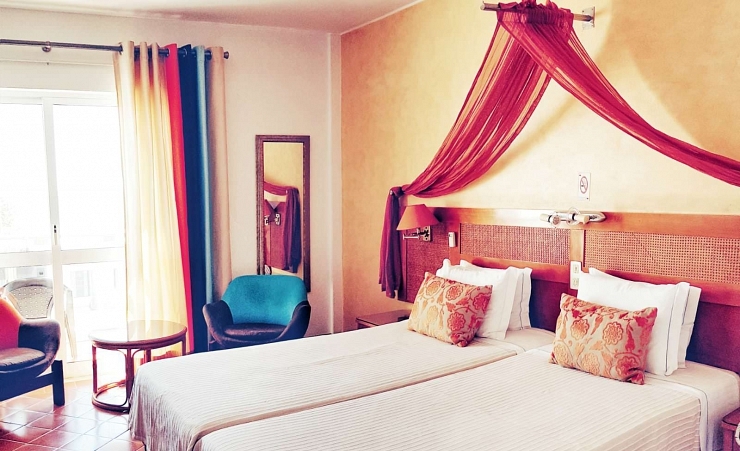 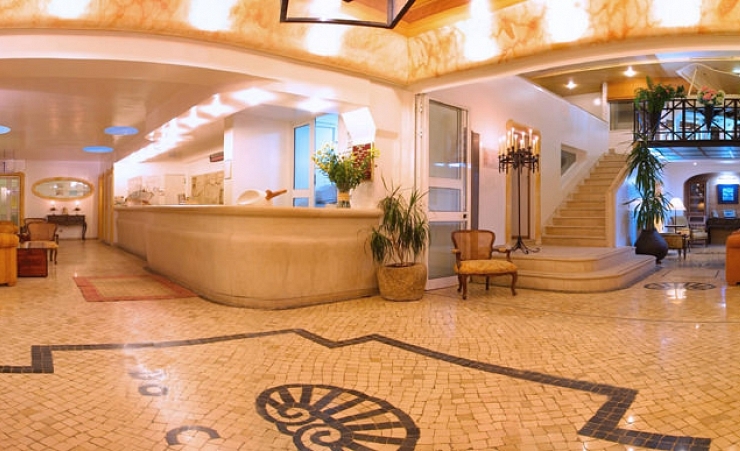 Twin rooms at the Hotel do Cerro are air-conditioned and comfortably furnished. 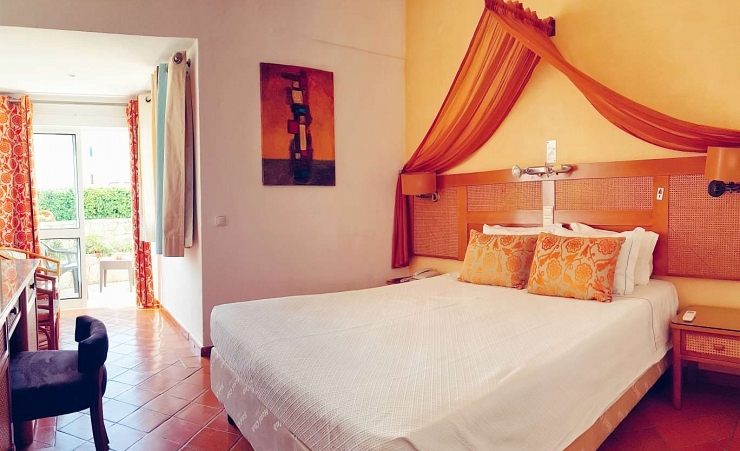 All rooms have a balcony or terrace and come equipped with flat-screen satellite TV, telephone, safe (at a fee), minibar (at a fee) and free Wi-Fi. 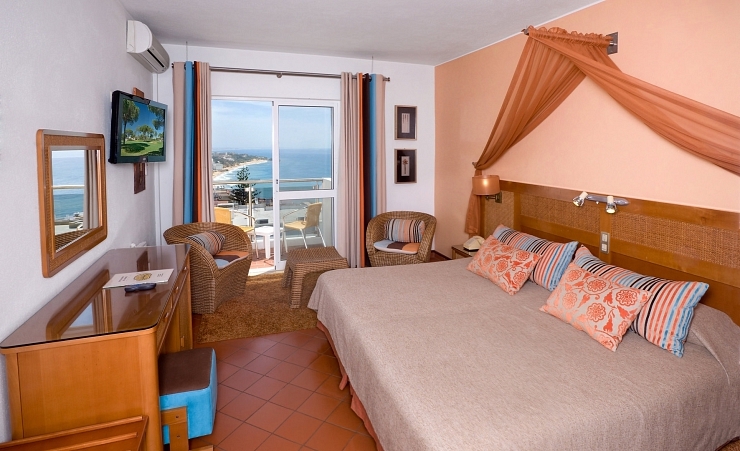 Side Seaview and Seaview rooms are available for a supplement.